While Holland Ponds is being slowly destroyed, Shelby Parks & Recreation is lining up people and Organizations to tell everyone that “It will all be OK”. 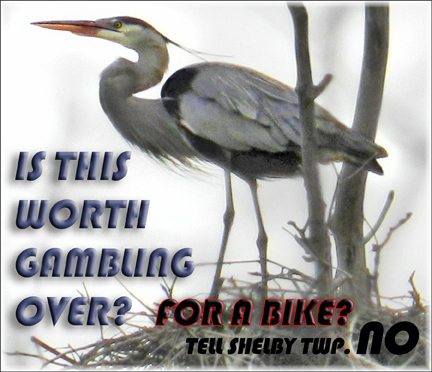 Mr. Youngbloods original quote about the harm and Gamble the new BIKE Pathway would do as the final blow of destruction to the heron nesting site at Holland Ponds. There are people making assumption statements that are to pass as facts about the heronry and the effects of the Bike Pathway on that Heronry. 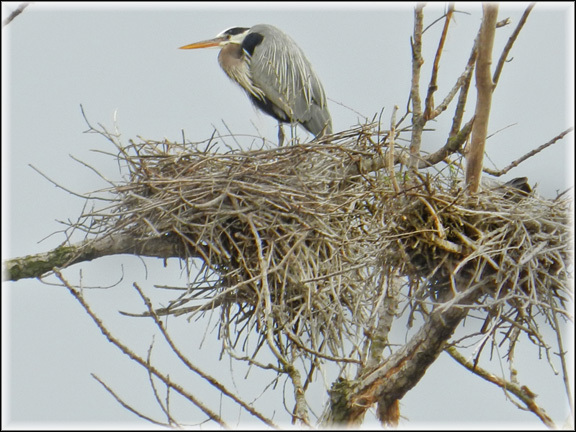 A recent assumption was that Shelby Naturalist Dan Farmer was consulted extensively on just how the new Bike Pathway would effect the Herons and the nesting site at Holland Ponds. Great assumption! But not true. Which now makes the situation disgusting. To have such a quality Naturalist as Mr. Farmer and not use his Nature knowledge is just stupid. Mr. Youngblood of Parks & Recreation also never conferred with the organization who has studied this specific heronry more then any other over the last 10 years. In fact…..”HOLLAND PONDS” the Group has fed info, nest countings, effects of local wildlife, plants and aquatic life and their effects on the Heronry, directly to Mr. Farmer. 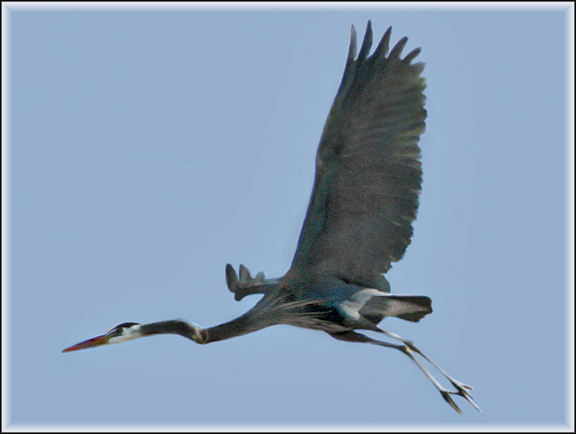 It is where he has gotten all of his information on the very fine details taking place at Holland Ponds Heron Colony. So…..after almost a year now, of very bad maintenance at Holland Ponds. That would be bed maintenance for a Natural area, but good maintenance for a local Ball field, the hired Lawn Cutting service has treated the front Ponds at Holland Ponds, like they where Ball fields. Pond-side grasses and habitats/cover, for the ponds Frogs, Turtles and Aquatic life, has been stripped to bare ground since the middle of this past Winter. Yes…..Parks & Recreation started these Pond strippings in the middle of Winter. Much of the life is gone or has been reduced tremendously in the front are Ponds at the Park. 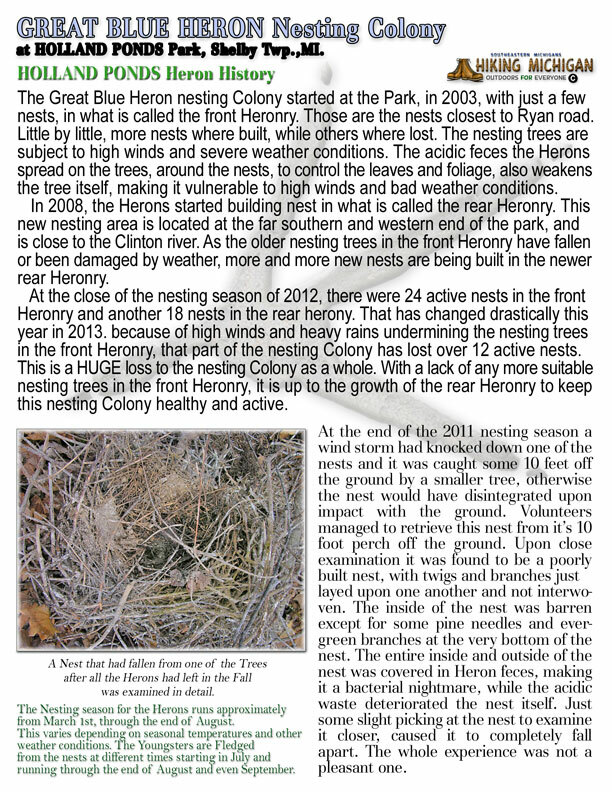 The herons have now lost almost 12 Nests to rain-felled nesting Trees and other Nature and questionable causes. 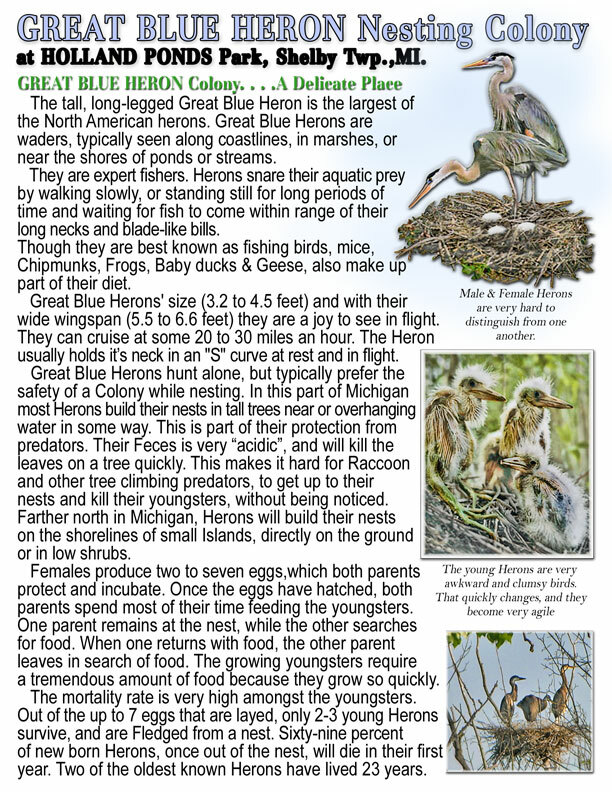 Little by little…..Pick….Pick…..Pick, at the life, Habitats and environments at Holland Ponds, so that when that last heavy hammer of a Bike Pathway comes this summer, there will be almost nothing left to Kill, as far as Herons. After 10 years of writing reports for Shelby Twp. Parks & Rec. and the Shadbush Nature, to help keep all these people informed about this wonderful Park in their jurisdiction, I am sooooooo dismayed by how these same people have picked at destroying this once Heron nesting site in Southeastern Michigan. 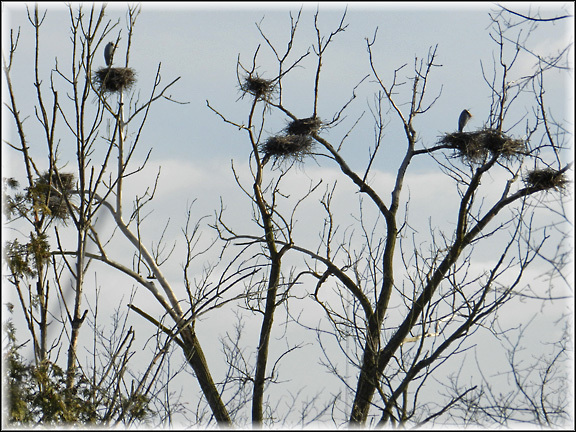 It WAS the largest Great Blue Heron nesting site in Macomb county. Something I would have thought that Macomb county would have been proud of. 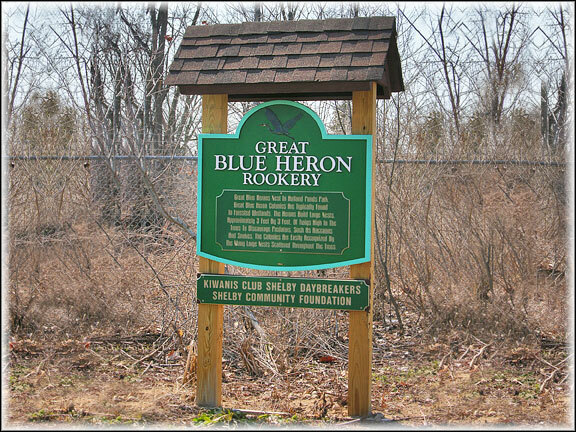 Who would ever have believed that this Heronry would go the same route, as the Pathway which went alongside the then, largest heronry in West Bloomfield. The EXACT SAME WAY. No one learned anything from that experience. Except how to manipulate the truth and the facts to fit their needs. Destroyed by the ignorance of Parks & Recreation and the insane focus on Bike Pathways being more important then a Natural place. Obviously Shelby Twp. does not want even this very small Natural place in their Township. Just more Amusement rides, Ball Fields and conquering style Sports. I wonder if that would actually be the Vote from the People of Shelby Twp/ And I do not mean another one of those fixed Surveys, where you call your friends and get their opinion on what YOU want to do about Bike Paths. Or go to a Bike Race and ask the Bikers there if they would like another Bike Pathway. This is a well nurtured trick by the DNR, various city Parks & Recreations. The Greenways Alliance has produced this kind of Surveys and questionnaires to show some sort of backing for their Bike Pathway projects. yet they where just about out of business about 3 years ago, because no one wanted to support them or finance them any longer. 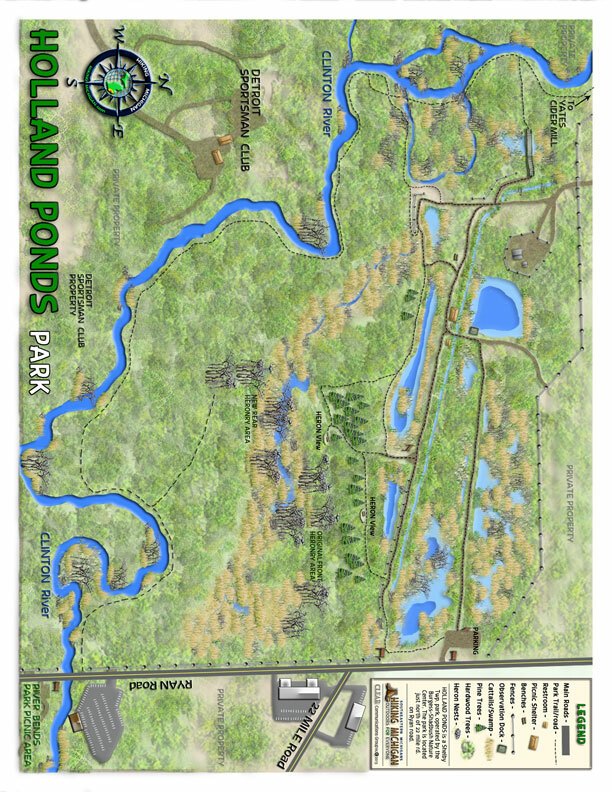 Until they joined forces with our State DNR and then local Parks & Recreations. Then the BOG CON began in full. It is running in full, in Shelby Twp. at this moment. 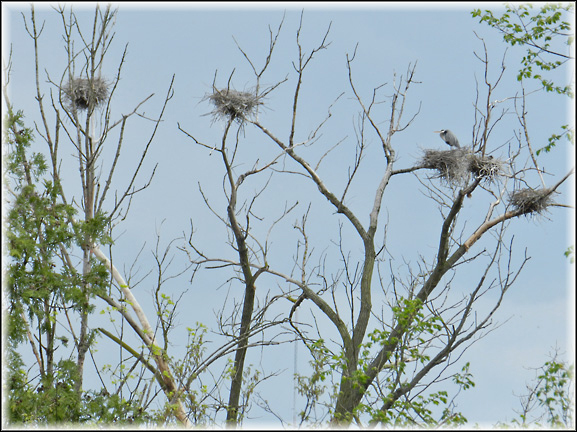 There is now another Macomb county heronry that is larger and another Oakland county Colony that is larger. We expect the Holland Ponds Colony to fade to just the newer Rear herony by next year, at best, and then go into Oblivion, just like the West Bloomfield heron nesting site.